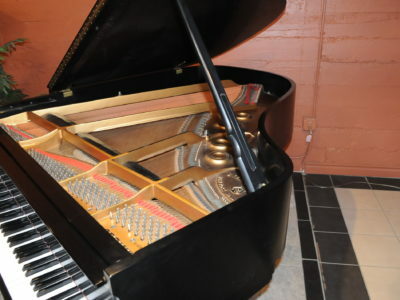 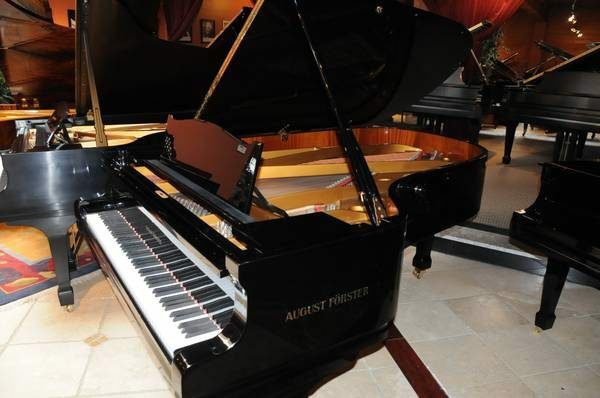 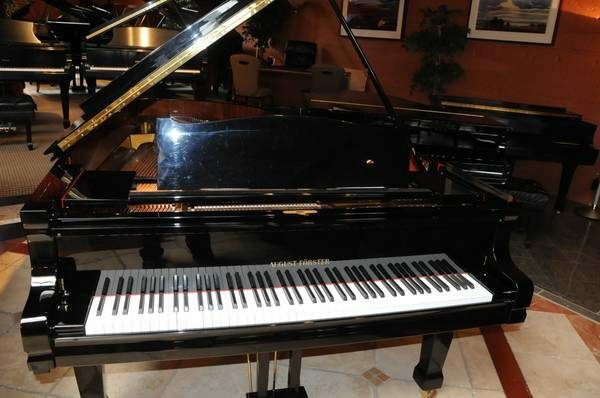 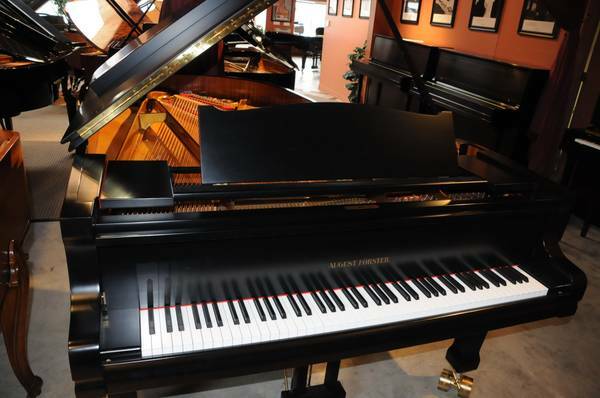 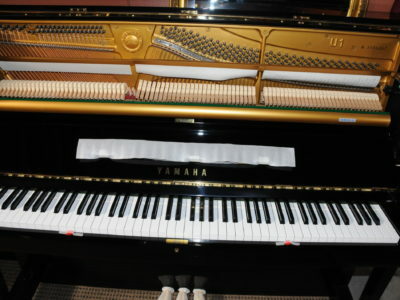 One owner semi concert grand August Forster piano model 215 (7’2″) in ebony polish finish in excellent condition. 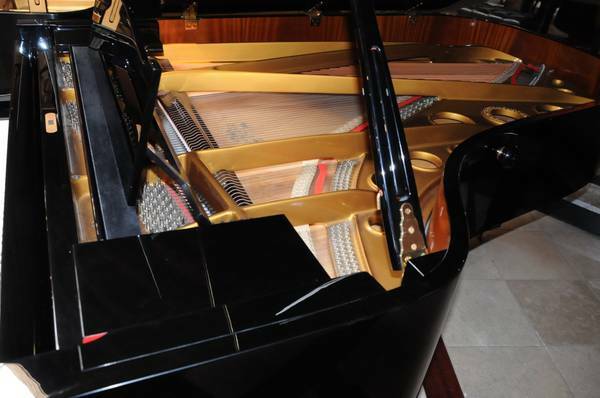 Powerful bass, clear tone with Renner action that offers the player full control and wide dynamic range. 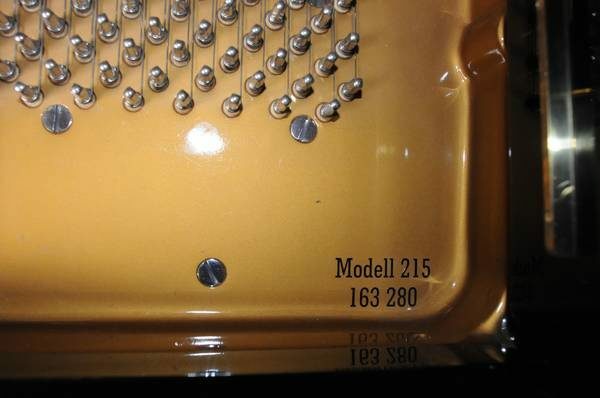 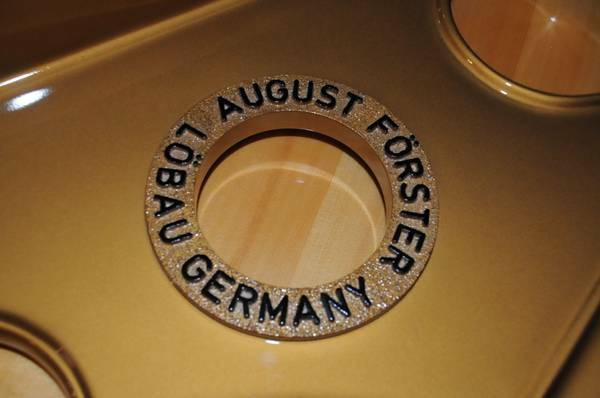 The serial number is 163280 handcrafted in Germany in 2002 with the highest quality material and aged wood. 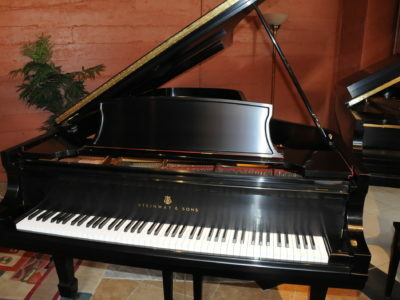 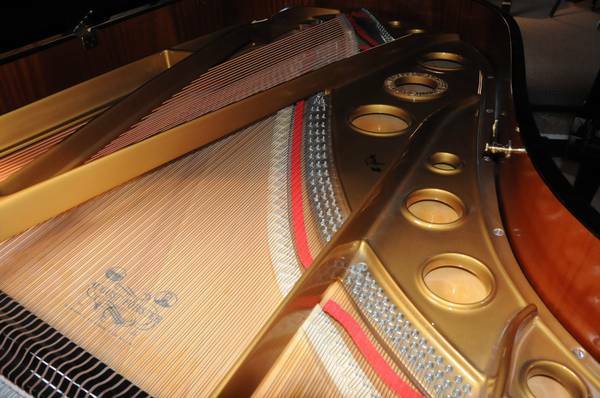 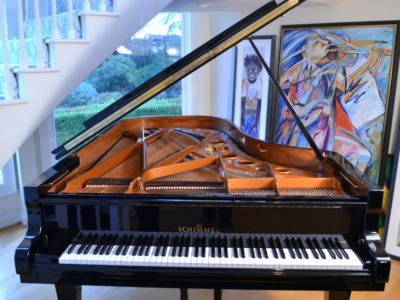 This is a great opportunity to own a world class piano at an amazing value. 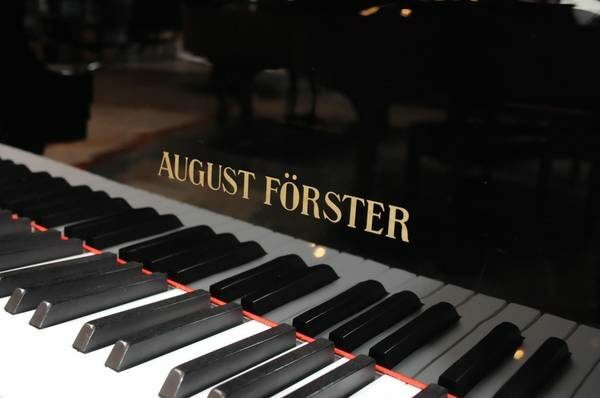 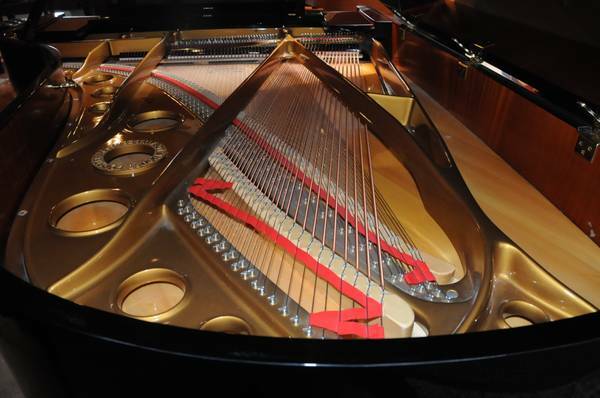 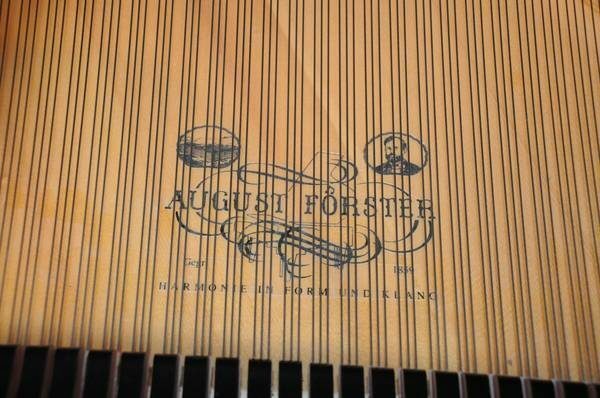 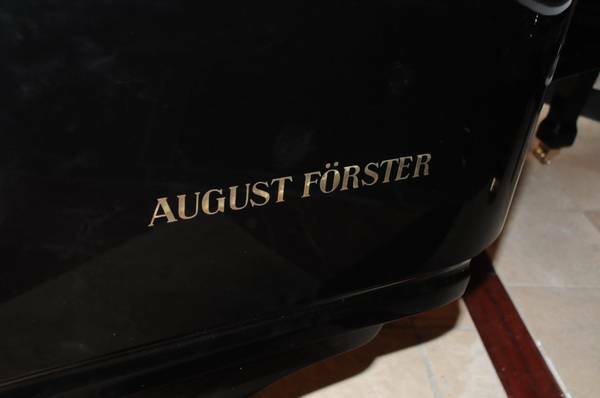 Be the first to review “August Forster Grand Piano” Click here to cancel reply.